Our unprecedented SHARE THE LIGHT offer! Isn’t life an adventure?! 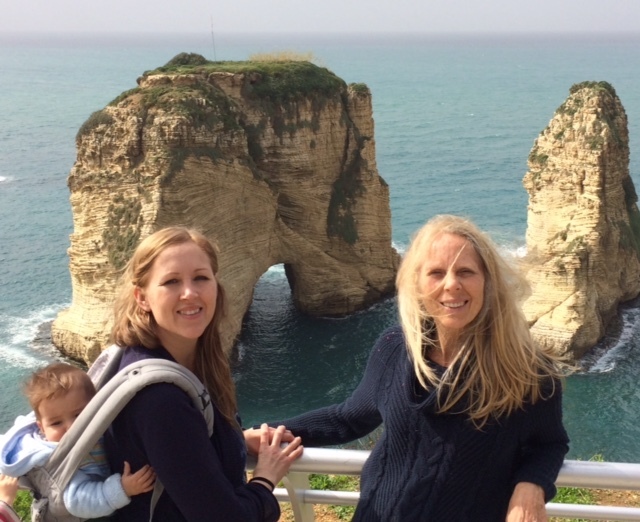 I came back from Beirut via the scenic route – yup, missed my flight to San Francisco (that’s another story! ), opted to go to Washington DC instead, overnighted there and got home the next afternoon. Looong journey. I wish you could have seen Hell and Mr. Fudge with Arabic subtitles! And better, I wish you could have seen the audiences in Beirut watching it and heard them asking thoughtful questions afterward about the fate of the lost. Lebanese love movies, so I expected production questions, and I got a few from the college audience. But the secular audience wanted to know about life and death and what the Bible says. Remember that a God of fiery hell and eternal torment is the God not only of the majority of Christians, but of Muslims as well. It was a privilege to know and talk about a God whose love finds no pleasure in the death of the wicked, who gives them eternal rest, not eternal torment. The Wandering Day also was translated and subtitled in Arabic, and shown at Middle East University. Our audience, folks who encounter refugees daily, are well aware of the dangers and baleful effects of disregarding minority religious rights. To see the places so dear to my childhood, to show them to my daughter who was with me, to eat delicious Lebanese food, to meet people who remembered and loved our family, was, well, words can’t express it. I’m just so grateful and blessed! refugee couple being baptized, dreaming of bringing the gospel to Kurds in exile all over the world. I heard the testimony of a radicalized Syrian who, at the age of 13, had a recurring dream of a bright man with white hair who gave him water and said, “follow me;” how he followed, how he hungered for truth, how he poured over the New Testament in his room with curtains drawn and door locked; how he fled from ISIS and ended up a Bible worker for God. I heard from his own lips the experience of a pastor who was twice kidnapped by ISIS, but never had even a moment of fear because He knew God was with him. I came home inspired by the evidences of God’s presence and power in difficult places. He is mighty. He has already won this war. We each have our little corner - let’s give it all we’ve got! In less than two weeks I leave for Australia to speak in Alice Springs, Adelaide and Reedy Creek on the Gold Coast. Please, oh please, pray that God’s Spirit will speak through me, and that His Spirit will be with the ears that hear. Thank you! Thank you for your support, your prayers, your interest. Our artist is doing a fine job on the graphics – I can hardly wait to show you the first one - coming soon!! We're very excited about providing this tool to share the biblical truth about death and God’s goodness. The Hebrew word “nephesh” (or “nefesh”) occurs 753 times in the Old Testament. The venerable King James Version (KJV) of the Bible translates it with “soul” 475 times. The New International Version (NIV), on the other hand, uses “soul” just 97 times. Why the difference? The KJV was first published in 1611 under the sponsorship of King James I of England. The translators produced it for the Church of England. Church and state were united, and religion was, generally, a unifying force in society. All the KJV translators were members of the Church of England. The frequent appearance of “soul” reflects the common usage of that period. Their understanding of “soul” was inherited from medieval Catholic Christianity. The Old Testament portion of the NIV came out more than 367 years later. By that time society had become highly secularized, and religion had become a divisive force. The church had fractured into many diverse denominations. The NIV translation was a project of Biblica, The International Bible Society; it was not sponsored by any government or church organization. The primary work was done by 15 scholars representing various denominations. Their restricted use of “soul” broke with tradition. Their translation of “nephesh” corresponds more accurately to the Hebrew sense of the word. Without doubt, the traditional use of “soul” in the KJV and other older versions has created confusion over nature of man and the state of the dead. These topics are vitally important, especially here at the end of time, when multitudes will be deceived by the doctrines of demons. Still, for most of us, the KJV will always hold a special place in our hearts. It sounds like the Bible SHOULD sound, with its majestic, classic, poetic language. But modern versions that are not so tightly bound to the traditional use of “soul” have an important place in doctrinal study and teaching. They can help us separate truth from error. 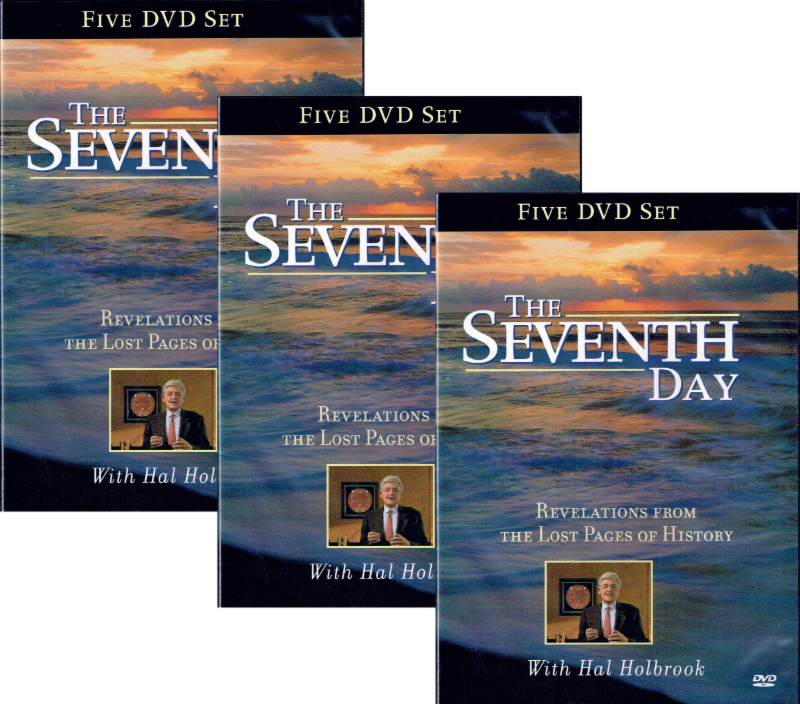 This five-DVD series is used by laymen, pastors, and evangelists from North America to South Africa, from Europe to Australia, from China to South America. 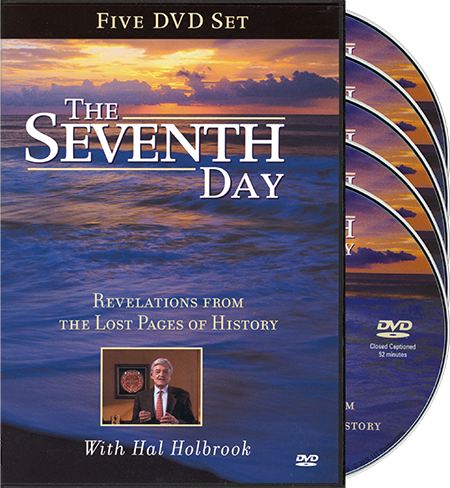 The Seventh Day is hosted by award-winning actor Hal Holbrook and features interviews with more than fifty experts. It's an ideal tool for sharing the light with people who won't sit down with you for a Bible study or won't listen to a preacher. English version only. Offer ends March 31, 2019.